Are you charging the right prices? In the salon and spa industry, calculating how much to charge your clients is not all that simple. After all, it has to be enough to ensure that you are turning a profit, but not so much that potential clients are turned off. Whether you are just opening your salon or have an already established business and are thinking about raising the prices, performing a gross margin analysis is the first thing you should do when setting your prices. Consider the competition. First, you need to do your research and determine what your competitors are charging, as well as exactly what services they are providing and the quality of their work. After coming up with a price range, you should consider where your experience, skill level, and reputation fall along the spectrum. Think about the area you are in. 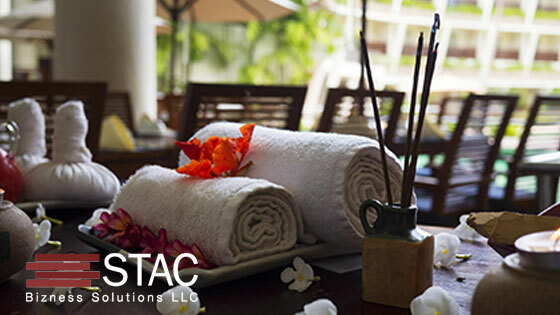 If your salon/ spa is located in an upscale area, you’ll be able to offer more upscale treatments. On the other hand, if you are in an area that is home to blue-collar workers and young working families, you will want to focus on more basic treatments that are affordably priced. Take a good look at your overhead, as well as your labor costs. Your overhead costs consist of any and all costs required to operate your business, including your rent or mortgage, utilities, and ongoing monthly expenses. Your labor costs should be considered separately and apply to any support staff, such as a receptionist or cleaning crew. You’ll want to be sure that your prices will be able to adequately cover your overhead and labor costs, while also leaving you enough room to make a profit. Be sure that your prices align with your salon/spa’s image. If your prices fall toward the high end of the spectrum, be prepared to justify them. For example, do you offer clients specialty coffees or teas while they wait? Are you using high-end products? Consider how much you will be increasing your rates. It is important not to raise your rates by such as great amount that it scares customers off. To give you some perspective, the industry standard for price increases in the salon is around 10 to 20% . Choose the right time. Raising your prices should align with a rise in your costs of goods and shouldn’t occur more than twice a year. Give your current clients plenty of notice. 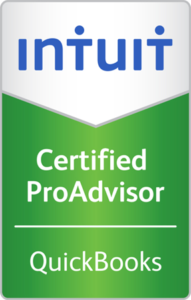 You will want to give your clients time to adjust, which is why you should make them aware of an upcoming rise in prices at least six weeks in advance. If you are client’s are happy with your service, your clients should be able to justify a moderate price increase to themselves. Owning your salon or spa can be very rewarding, both mentally and financially, if you set your prices right. Not sure what is the right price? Not a problem. 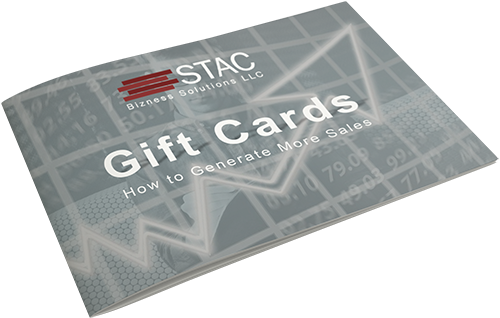 Contact STAC Bizness Solutions and we will help you get started.